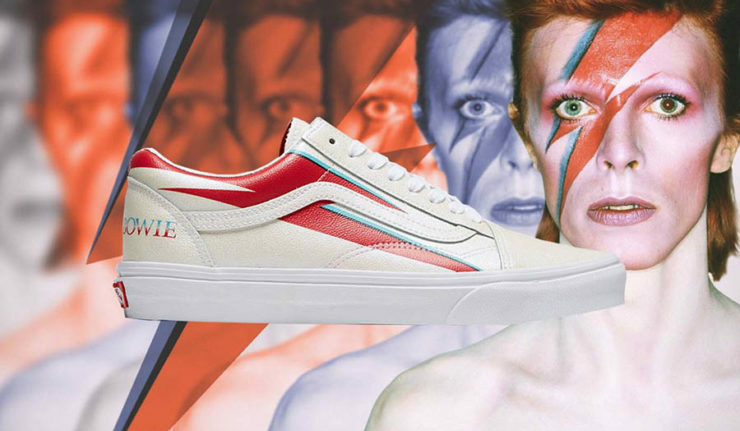 Vans have announced their latest trainer collaboration and this time the new designs are influenced by one of music’s greatest, David Bowie. 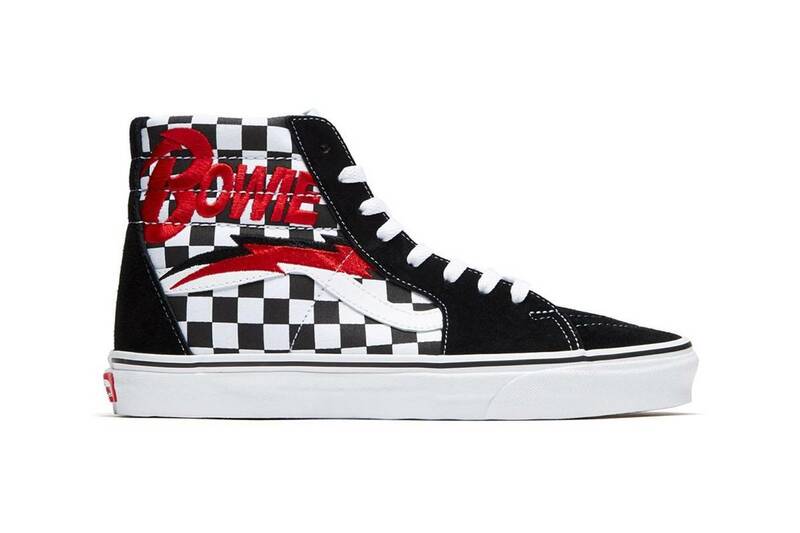 After being named the ‘greatest entertainer’ of the 20th century by the British public in a BBC Two poll, his legend continues to live on – and now, in trainer form. 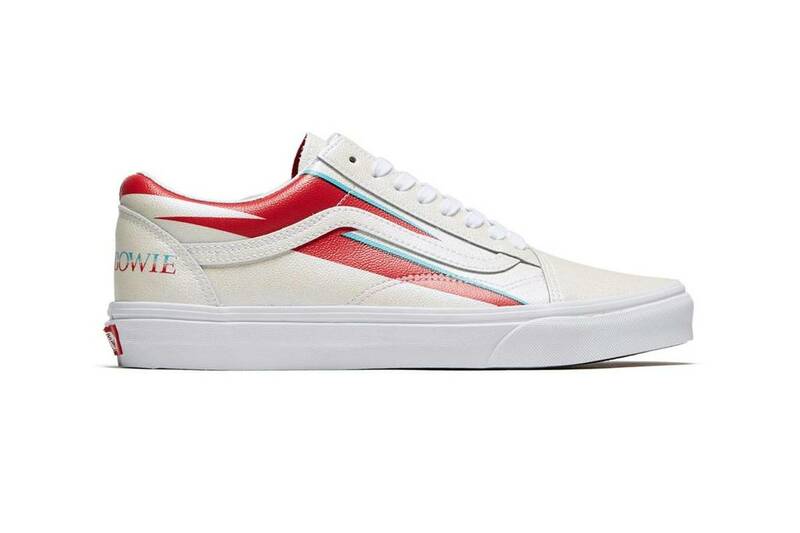 Each design takes its roots in one of David Bowie’s albums—Hunky Dory, Aladdin Sane, Space Oddity, and Diamond Dogs—with the four different shoe options coming in the form of Vans’ most popular silhouettes, the Slip-On 47 V DX, Old Skool, Era, and Sk8-Hi. 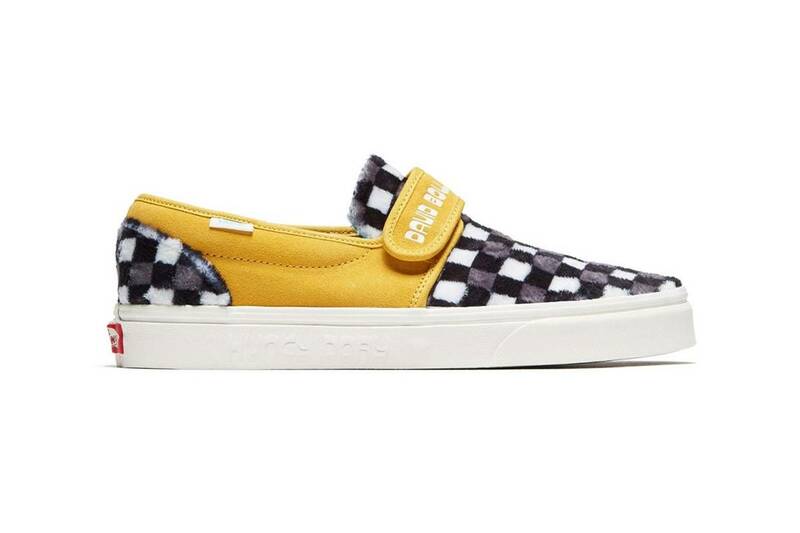 The collection is set to drop on Friday 5 April and you’ll be able to purchase from Leicester’s Wellgosh, with limited quantity available from 11pm on Thursday 4 April. Visit the Wellgosh website or Facebook for more.